Hello all! I am so happy to be back. 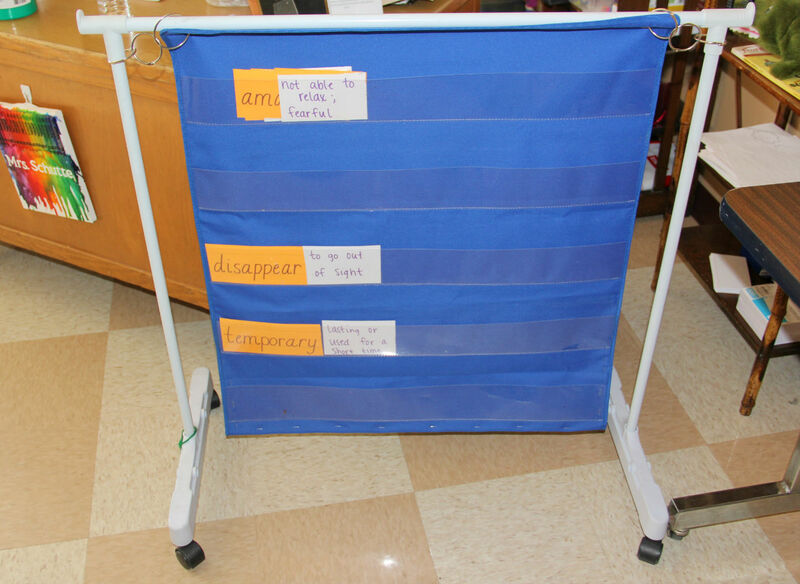 Last time I wrote about how I organize my learning centers. Today, I’m here to talk about the centers that I keep in my back pocket all year long. I don’t use them all the time, but when I need a quick and easy set-up, these are the ones I go to. Here are my 5 easy student approved learning centers! This would probably be my students’ absolute favorite thing in the classroom. 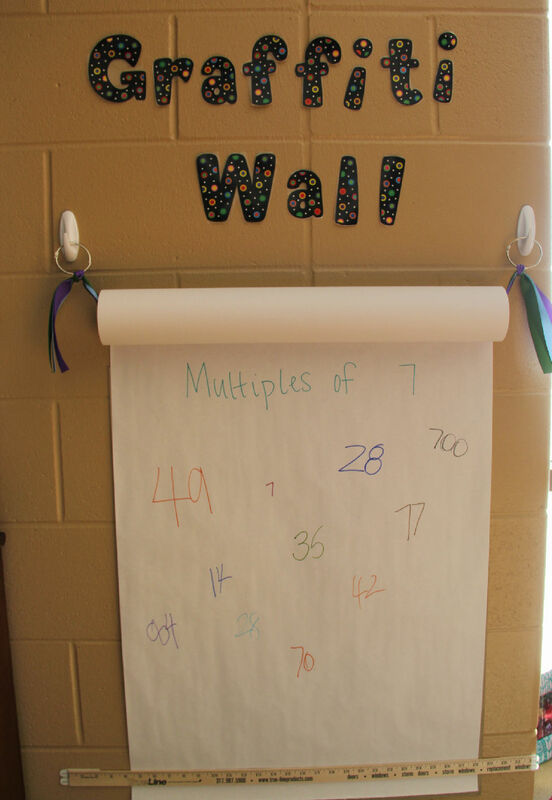 I put up a question, topic or theme, and the students write their thoughts or answers on the wall. This was quick and easy to make… in other words, a Pinterest success! 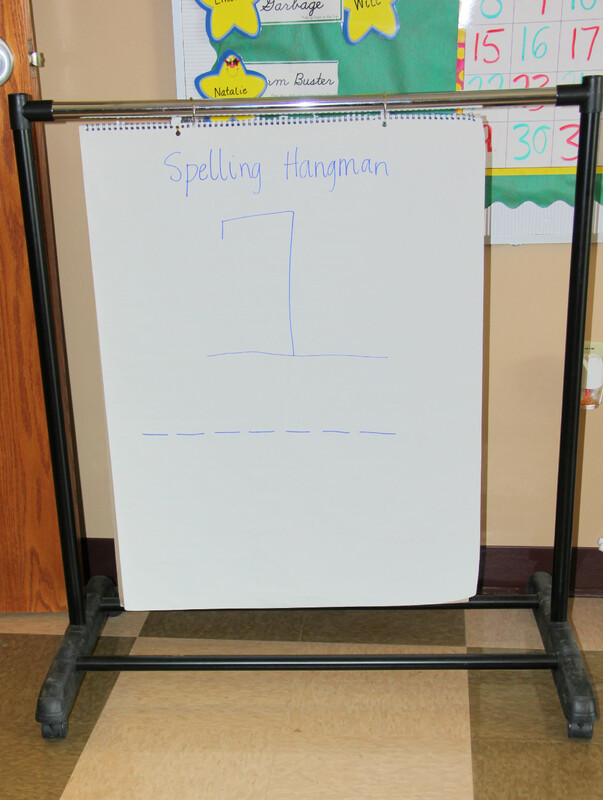 Just put 2 Command hooks on the wall and string wide ribbon through a roll of paper. I put a loose leaf ring on each hook and tied the ends of each ribbon onto the rings so the paper is easy to change when the roll is empty. I tacked up a yard stick at the bottom so the paper would tear easily when I needed a clean wall for our next graffiti topic. -Have students play tic-tac-toe on the paper with their vocabulary words (they have to define the word before they can put their “X” or “O” in the box). Remember those projectors that we used to have in school? 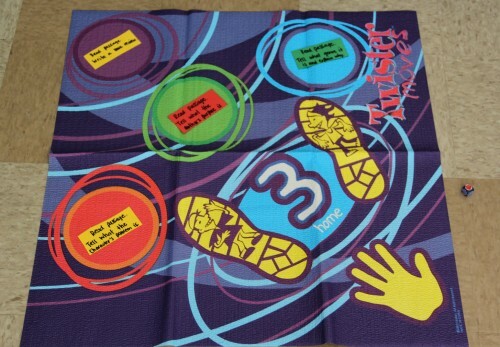 The ones where you had to copy the worksheet or activity on to a transparency? 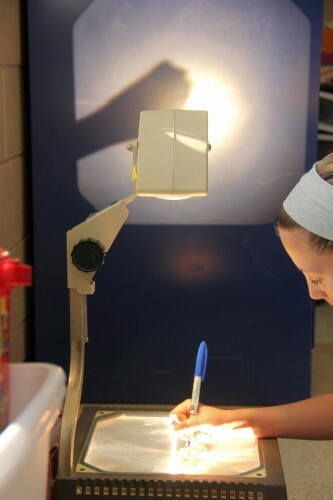 The students of today have no clue what an overhead projector is, and they think it is totally fun! The photo above shows one of my student’s practicing her multiplication facts. You don’t need a large space to project either! In the photo above, it’s just projected on the side of a filing cabinet. Again, it’s totally programmable to your content area and the needs of your students. It’s just something to make work a little more interesting than just using a plain sheet of paper and a pencil. Don’t forget to stop over at my blog, Let’s Teach Something for a closer look into my classroom! What kind of paper did you use for your grafiti wall? I love this idea. I was thinking the end of a newspaper, but I think it would be way too heavy! what kind of paper did you use and where did you get it?